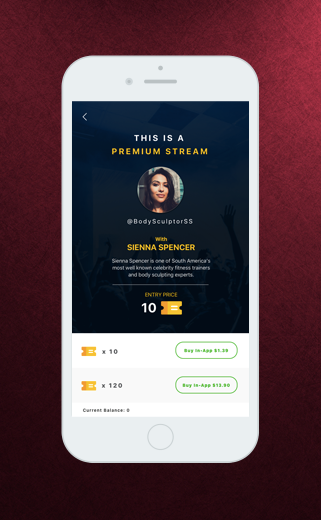 Simble Live is a social commerce app that was designed for online influencers with fans and followers spread across the globe. It’s an incredibly lightweight and nimble business tool that helps users build smarter connections with their audiences in a more authentic, immediate and spontaneous way. Seamlessly integrated monetisation features give users the ability to earn profits through hosting Premium Livestreams, as well as help them understand where the value is in their network and how to unlock it. If you’re an online influencer with fans, followers and clients all over the world – Simble Live has been designed specifically for you. 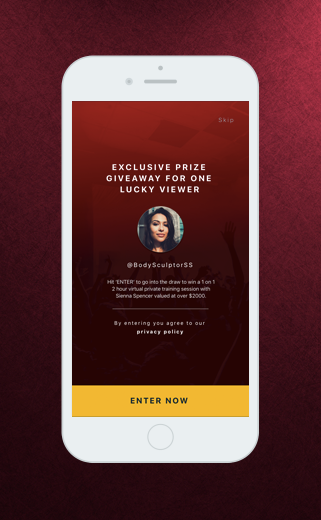 With the power to livestreamin amazing HD quality video right from the palm of your hand, the iPhone app helps you heighten community engagement by converting your social media fans from passive followers into active virtual participants. Simble Live is wickedly simple, yet all powerful. 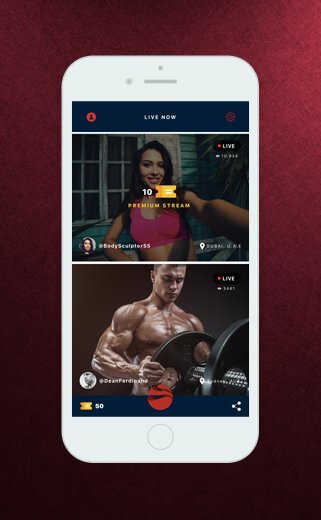 But wait, there’s more… Increase your profits through hosting premium livestream broadcasts that feature awesome, exclusive contentthat your audiences will crave. Viewers can buy tickets via in-app purchases using their iTunes account, which are then used to redeem entry into ‘pay-to-watch’ streams. Premium Streams cost audiences $1.39 to enter – a small price to pay for your invaluable knowledge and expertise!